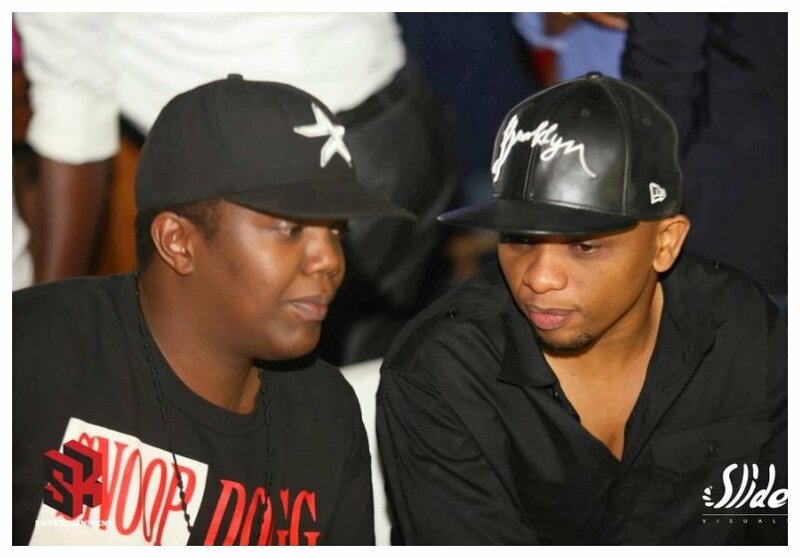 Kenyan musicians complain about their work being used by corporate bodies without compensation – just across the border AY and MwanaFA took telecommunications giant Tigo to court for unauthorised use of their music and they won the case. The two rappers were awarded TSh 2.18 billion or KSh 96 million back in April by Ilala senior resident magistrate Juma Hassan. Tigo however moved to High Court to block the execution of the award. The plaintiff and defendant have been embroiled in a legal tussle for 4 long years. The case was finally concluded a few days ago when High Court upheld the ruling made by Ilala District Court. The High Court was convinced Tigo benefited from using AY and MwanaFA’s music as callback tunes without compensating the two rappers for using their work. The two songs at the centre of the controversy are “Dakika Moja” and “Usije Mjini”. 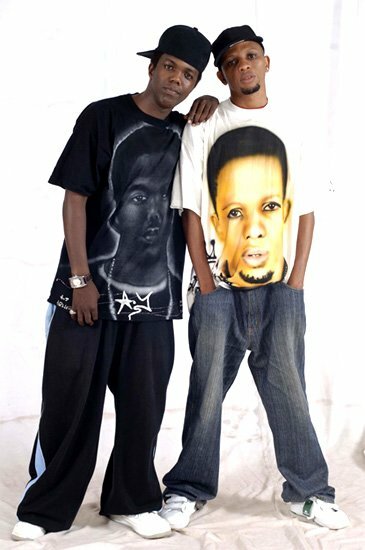 Tigo quickly complied with the High Court ruling, the two rappers confirmed to Tanzanian press that by Monday Kes 96 million had been deposited in their account.